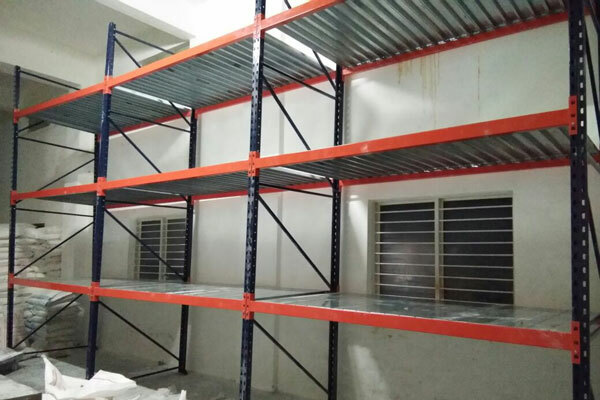 ABAJ STORAGE SOLUTIONS Heavy Duty rack is generally laid out with single-entry wall racks on the perimeter sides and double-entry racks in the middle. 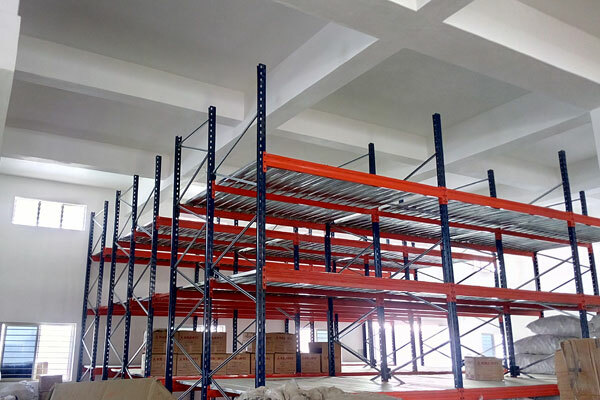 The working aisle measurement between each rack and the rack height depends upon the characteristics of the fork-lift trucks or lifting devices, pallet size and the height of the warehouse itself. 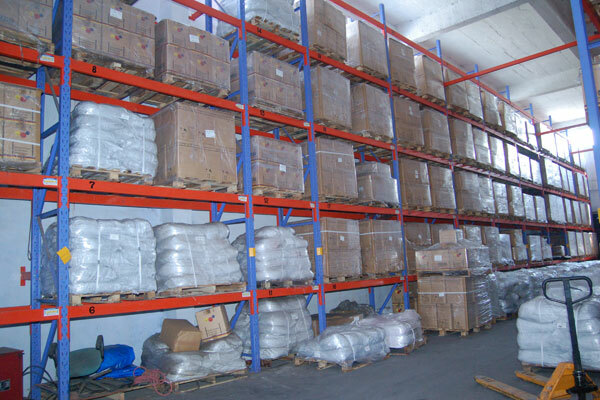 Holding stock is an extremely complicated job especially for bulky tools such as auto parts, paper products, liquids and tires. 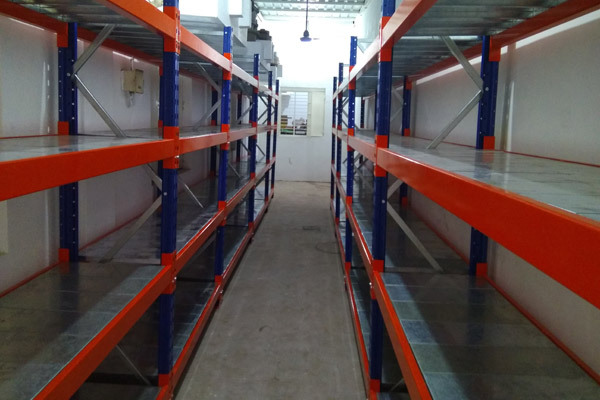 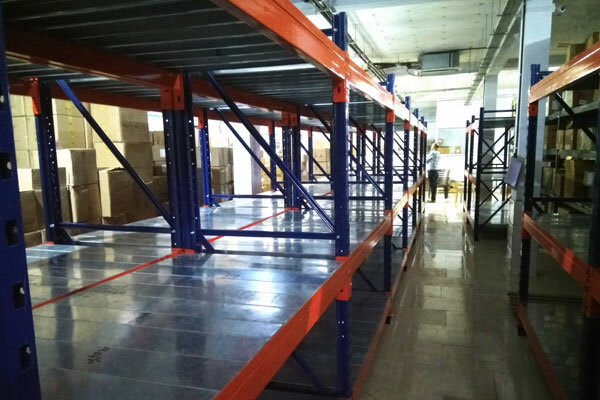 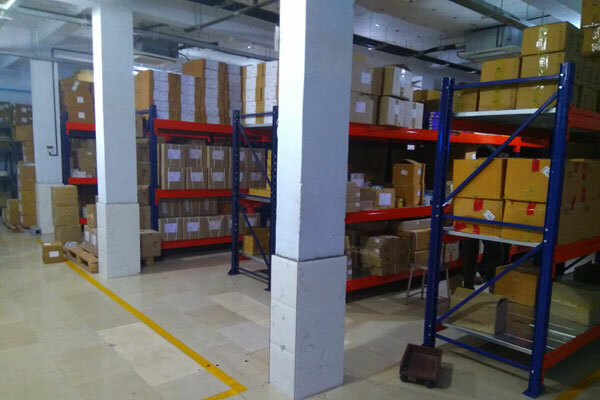 We offer an extensive range of pallet racking system that helps in keeping the inventory well organized to maximize the storage space. 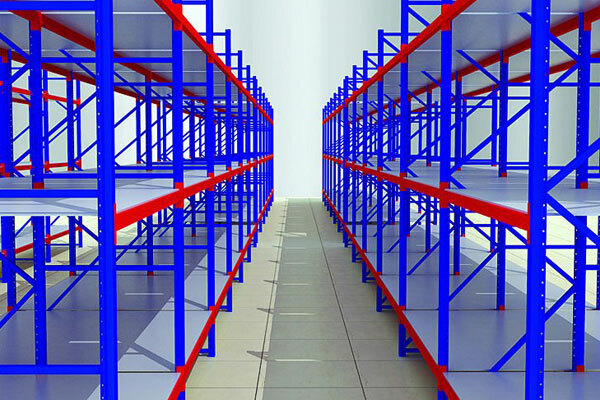 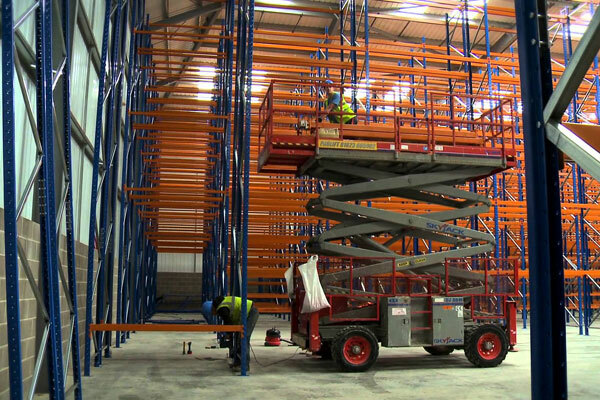 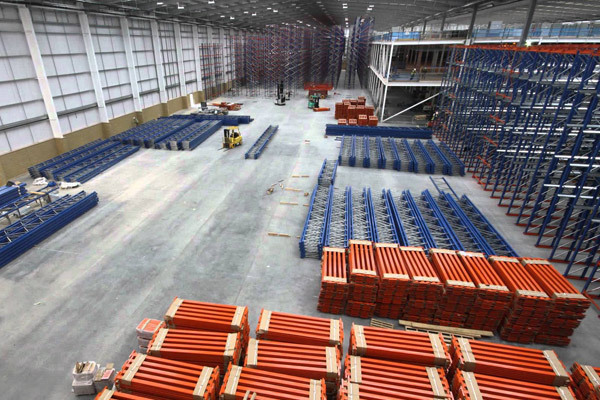 These racks consist of unbroken lanes of racking with only a single load and retrieval passageway. 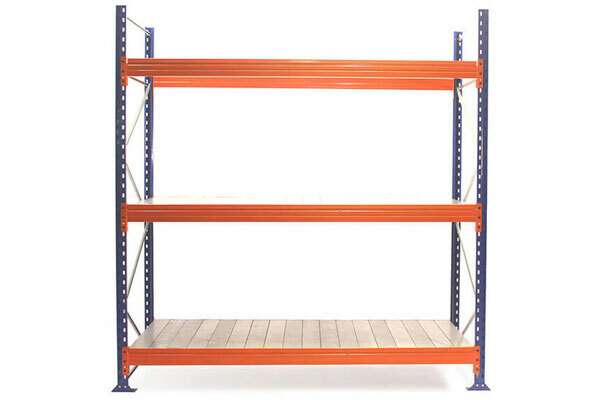 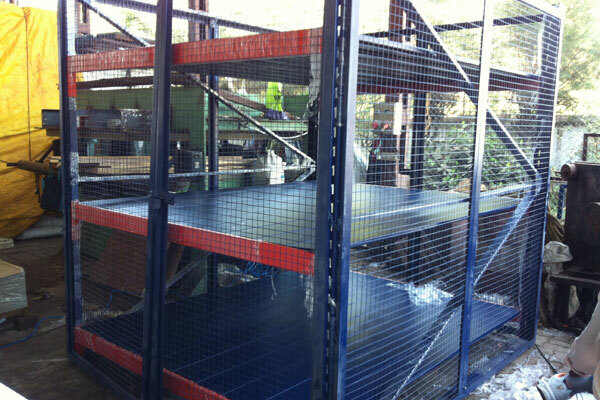 We are counted among the topmost entities in the industry, engaged in supplying an extensive stock of Heavy Duty Rack. 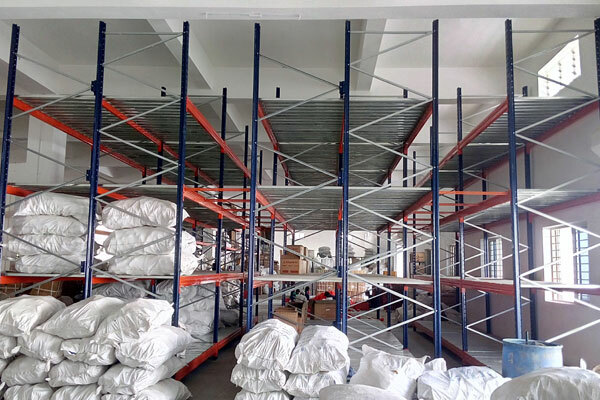 These are widely used in warehouses and logistic companies. 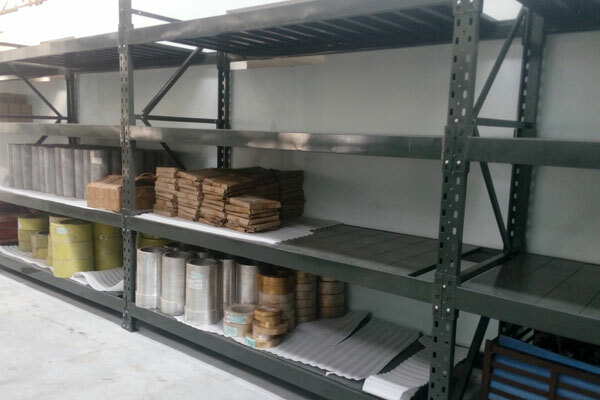 Manufactured in strict tandem with industry standards using superior grade materials, these are offered to clients in different dimensions to meet their individual requirements.